The concern was raised after a group of individuals spread a rumour on social media platforms like facebook and instagram that individuals in some countries with little or no experience with the topic were developing an agenda at the global tobacco control conference to prohibit electronic cigarettes and other vaping products. 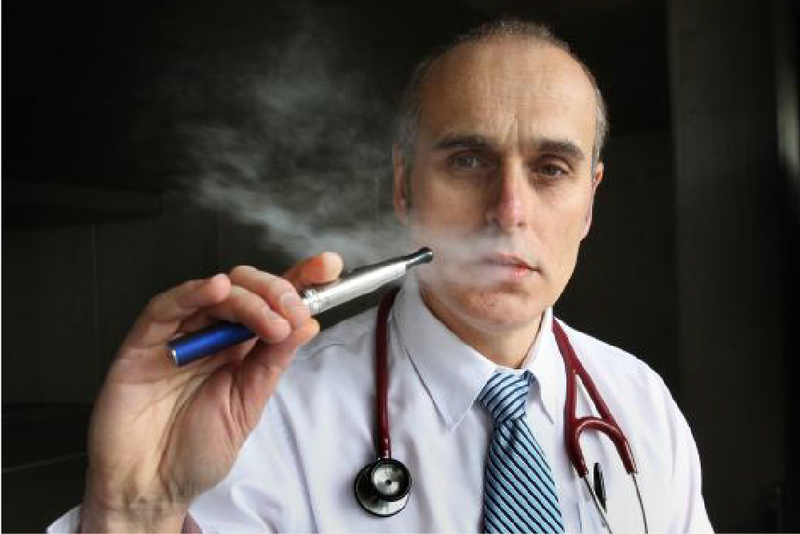 "There is a clear public health benefit from having access to high-quality, appropriately regulated product,"
These experts have advocated for a long time in support of electronic delivery systems based on evidence of research, and have suggested that there is a clear public health benefit from having access to high quality, appropriately used electronic vaping products. They suggested that a growing body of evidence by tobacco researchers shows that electronic cigarettes are substantially less harmful than conventional cigarettes. Millions of individuals have benefited from these products for they now have a substantially reduced risk of lung cancer caused by combustible materials inhaled via smoking regular cigarettes. There is a clear public health benefit from having access to high-quality, appropriately regulated product," they said in a statement. They also went on to say that "Such a course of action would be a huge mistake and do untold harm to millions of smokers. We hope these rumours are untrue and do not reflect the current climate and the real intentions of WHO COP7 delegates." "E-cigarettes represent the greatest opportunity in generations to prevent and reduce the harm of smoking," they added. The Seventh Session of the Conference of Parties to World Health Organization Framework Convention on Tobacco Control will be held in India for the first time. The case for India is similar to the one made by these experts. Health experts in the nation have said that e-cigarettes are a "promising alternative" to addiction therapy. While there is still a need and scope for further research on the long-term health effects, usage of these products should be for adult use only. The Chairman of the Cancer Foundation of India in Kolkata, M Siddiqi, along with R N Sharan, Professor of Biochemistry at North-Eastern Hill University, Shillong, has also written regarding the issue to Health Minister J P Nadda. The core argument that has kept e-cigarettes alive is that they provide a safer and familiar way of meeting down the physiological demands of conventional smokers, and therefore giving them an effective path to quit smoking. "We, believe that E-Cigarettes to become a promising alternative, there is an immediate need of further research on its long-term health effects. Furthermore, regulation should be put in place for quality controls and limiting its sale to adults only," they had said in the letter. 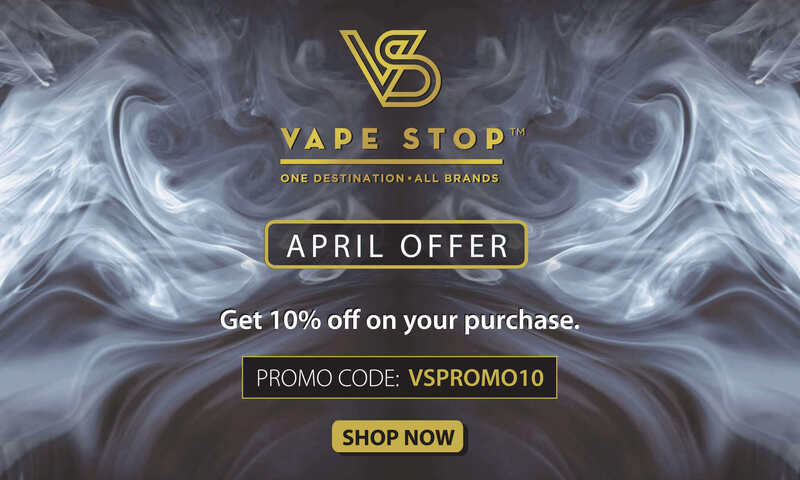 With great discounts on some of the best vaping products, buy your favourites from Vape Stop today and save money effortlessly. 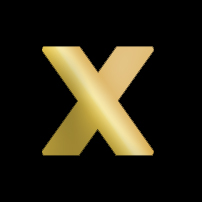 We provide Free Shipping on all vape products.